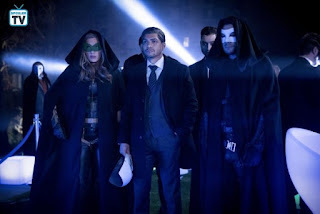 Arrow “Star City 2010” was written by the team of Beth Schwartz and Oscar Balderrama and was directed by James Bamford. 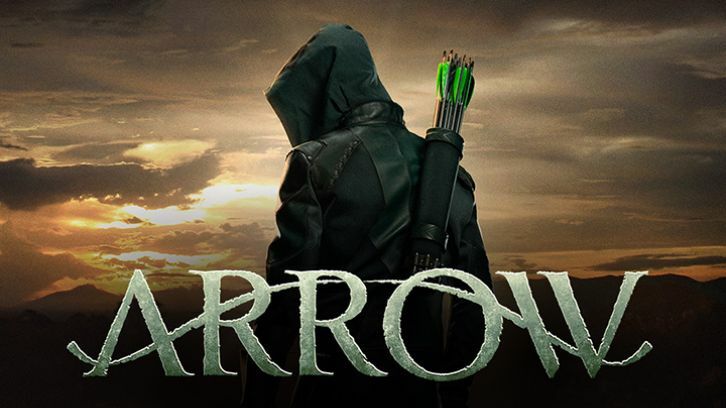 I don’t know about you, but I signed on to watch a show about Oliver Queen (Stephen Amell) as the Green Arrow. 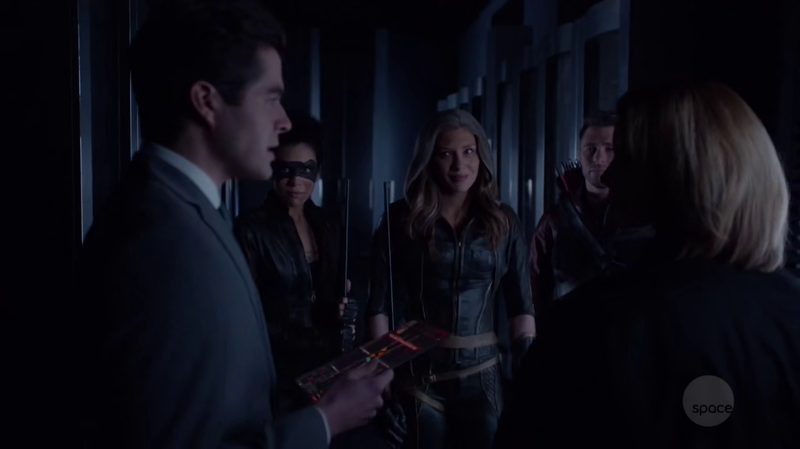 This episode was as uninteresting as I thought it was going to be because it was not the Arrow that I fell in love with, and I’m tired of having characters shoved down my throat. This entire future plotline is annoying and nonsensical. And how they are actually going to join this up to the current storyline is opaque to me. According to their own timeline, in less than nine months, Felicity (Emily Bett Rickards) will have gone into hiding in a cabin in the woods. 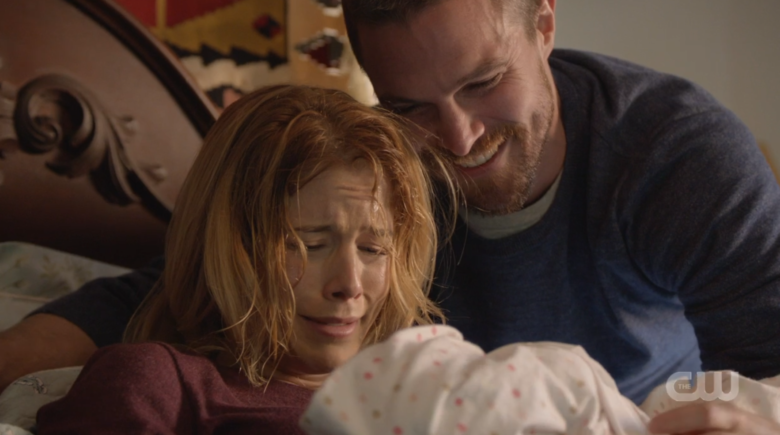 After the birth of Mia, Oliver is simply gone. Because, yeah. Family means nothing to him. So many stupid things in this episode, but the thing I like the very least about the future storyline? Mia (Katherine McNamara). A sulky, spoiled, narcissistic, brat. I can barely stand to look at her on screen. Why is she shooting arrows in her house? And that’s how she just happens to find a secret room? 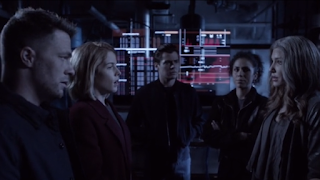 Naturally, Mia also has to be pissy and sulky with her only friend – Connor Hawke (Joseph David-Jones) who just happens to work for Nightwatch – a new version of ARGUS – because why actually continue with the story we like when you can simply change all the names and characters – but still have them play the same roles. Connor is just a substitute for Diggle (David Ramsey). Please bring Diggle back. The future make up continues to be a travesty. Love Felicity’s forehead lines. The best (sarcasm!) continues to be Rene’s (Rick Gonzalez) dreadful wig – and where has his scar gone again? But when exactly did he lose his entire IQ? How stupid is Rene supposed to be to be duped so easily and completely by Kevin Dale (Raj Paul)? Of course, Felicity isn’t dead. I did like her trying to tell Mia that being a hero means choosing other people’s safety above your own and that being a hero is her purpose. I have a real problem with kids who refuse to acknowledge that their parents are people too who have dreams and desires that they deserve to see come to fruition – parents don’t just live to serve their kids, Mia…. I did like that Hawke at least was proud of his parents – and called Mia on being a brat and tells her that kids of superheroes have to be prepared to share them for the good of the world. I will admit that of all the new characters, I do quite like Ben Lewis as adult William. Andrea Sixtos is also good as the adult Zoe. Will has already forgiven Felicity – and doesn’t he have more to sulk about given that he was abandoned? I also liked how he distracted Dale in their meeting by flirting with him. 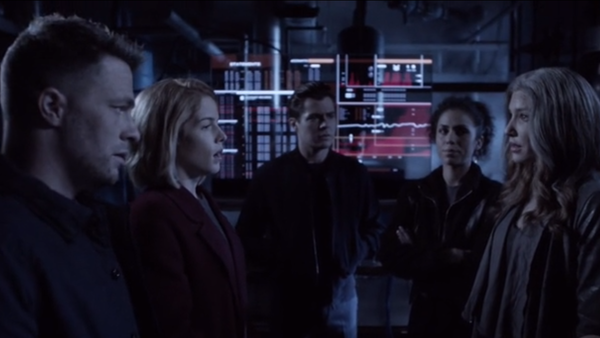 William is also a much better smart-companion for Felicity – I did enjoy them working together. There were a couple of good fight scenes, but again, Mia going after Dale on her own was stupid and reckless. Lucky for her his dozens of henchmen politely waited to take their turn in fighting with her. 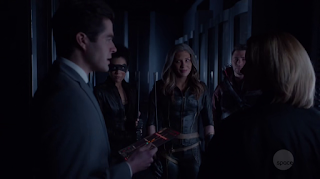 It was fun seeing Katrina Law as Nyssa al Ghul training Mia – but again, it underscored no Oliver. And we still have no idea what’s happened to him. 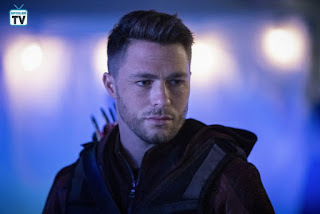 Finally, what a waste of Colton Haynes as Roy. Does he get half a dozen words every 4th episode or so? It was fun getting to see him – or at least his stunt double – do his signature flip-fight move though. Given that the episode ended with a crisis – Felicity having to go after Galaxy One and Rene still in deep with Dale, it seems likely that we will be forced to watch more of this dreadful storyline. I really, really hope that the show finds a way to course correct and that the final 10 episodes of this series actually focus on the star of the series – Stephen Amell. And btw, Felicity? Mia is NOTHING like her selfless, hero father. He’s the one I want to watch. What did you think of the episode? Are you happy watching an Arrow without its star? Like the new kids on the block better? At all? Let me know your thoughts in the comments below!